Many of you all know about the Android, a open source operating system owned by the Google. On 2007, when Google had purchased Android form Open Handset Alliance, that nobody that thoughts that Android will be so popular at this time. Now as per the stats 64% of the mobile device are based on Android Operating system. There are tonnes of application available on the internet as for free and paid also. But many of them are not aware how these apps are being developed. It sounds hard to develop a software or a application to a person who don't know programming. 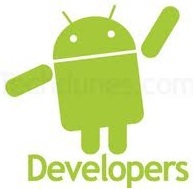 But now you all can develop your own apps for Android platform. 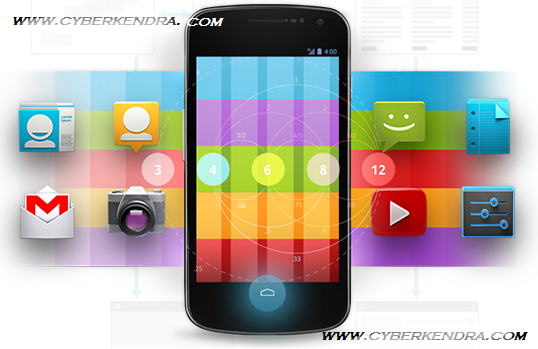 It is very easy to develop apps for Android. Android apps are built in java, and now a days java are taught in every school. If a person know java then he/she can know what the code of apps says. There are lots of features of Android that I will discuss later on. Android is Open source, so you have all rights and controls on your designed apps. As it is not same in Microsoft or Apple platform. There are tonnes of resources available to learn Android development. If any one wants to learn and develop the apps then, user can visit " http://developer.android.com/index.html " and learn it. Additionally user can download development kits also from there for free from here. Development tranning from here. Apart from this user can opt for alternate site such as..
and get the help form it. Android development quite cheaper also. For this you have to register yourself on Google play store by paying $35 (INR 1980). That it only there is no annual charge as like Microsoft or Apples have. With Android any one can publish the apps. To publish apps on Apple and Microsoft store, app have to pass the certification test, which took 15 days. But this is not in Android, user/developer can just upload their apps.